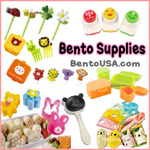 Thanksgiving is fast approaching and to celebrate some Bento Buddies and I are having a Thanksgiving Hop. The theme is things we are thankful for and after the week I have had, I am simply thankful to have some old Thanksgiving lunches to share with you. :) Click the button at the end and hop through for more holiday thanks! Happy Thanksgiving everyone! 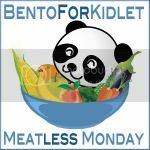 :) Check out the next lunch from the awesome Karen of What's In Our Lunchbags? Love the collage great ideas! Your cheese art is amazing. BTW I have a secret crush on your TARDIS. 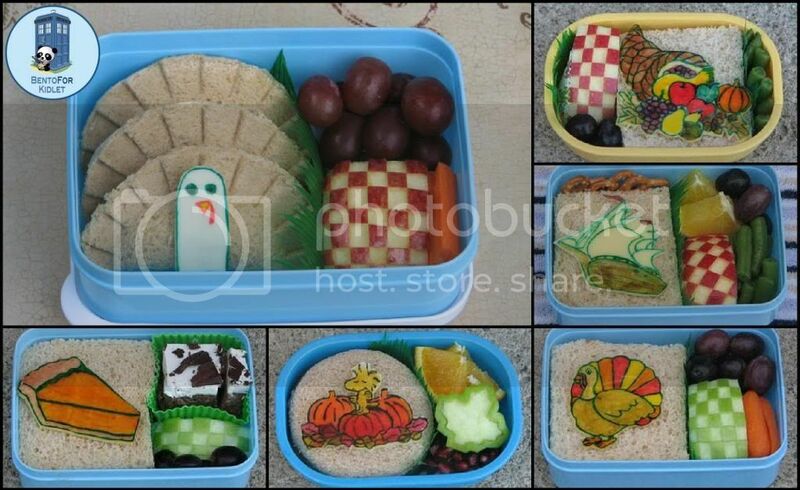 I enjoyed viewing your Thanksgiving themed bentos all together. Your drawings on cheese are amazing! 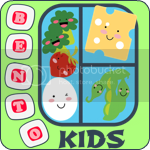 Your bentos are adorable - and I'm glad they proved to be a blessing for you this week. Hoping next week is easier! I especially love Woodstock and your Cornucopia! Wow!! All of them are simple fantastic! My favourite is Woodstock ! 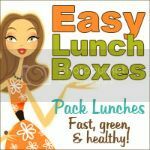 Your collection of lunches looks great! Wonderful details in each one. Love it! Amazing round up - you are so talented! I am always impressed by your drawings on cheese! The cornucopia is my favorite!! Gorgeous!! Purdy turkeys! I love them! These are adorable! What wonderful lunches! Aw, i love the Woodstock! I can't decide if Woodstock or that slice of pumpkin pie is my favorite. I LOVE your cheese drawing skills and am so envious of them. YOU! You are such an amazing artist! AMAZING! This lunch is awesome!! The turkey pockets are way too cool. These are AWESOME! I'd be thankful if I had those to eat (or make) too! Love your artistry! I think you are awesome too! Amazing art!! Great lunches. Love them ALL!